Brandon Flowers and co. have shared the title track to their forthcoming album, which is set for release on 22 September. 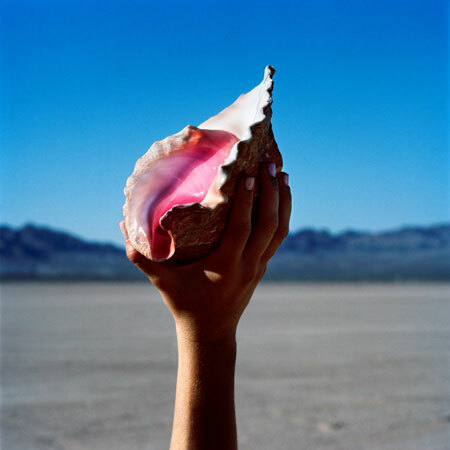 The Killers have shared a first listen of Wonderful Wonderful, which comes from their forthcoming album of the same name. The track follows the unveiling of their cinematic Run For Cover video this week, which sees a heroine dramatically chased down by a car. The When You Were Young singer also revealed to Radio X that his son Henry features on the single artwork, telling Gordon Smart: "It was actually Anton Corbijn the photographer's idea". "You know, I'm trying to explain to my kids that this guy has taken pictures of David Bowie and they just wanted a root beer float, but it was fun." Asked if The Man was a reference to himself as a younger man, the frontman also revealed: “That's right. I think when we first started I felt like I was god’s gift. That just slowly got chipped away over the years." He added: “It was nice to go back and inhabit that person, and I think I really had to do that to figure out why I am who I am now." 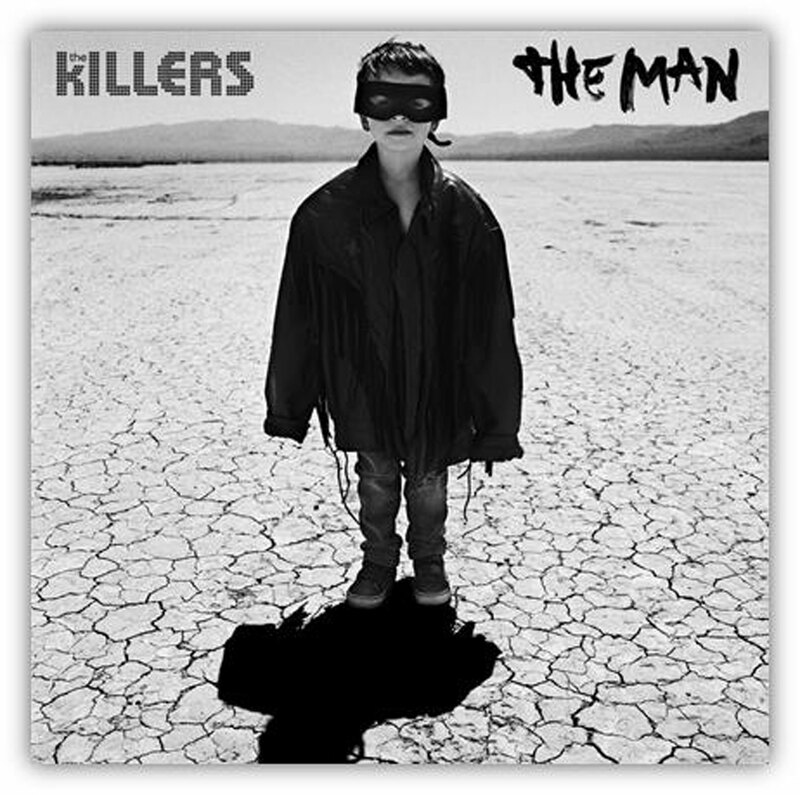 The Las Vegas rockers have revealed the artwork and tracklisting for their fifth studio LP and the follow up to 2012's Battleborn, confirming its release date of 22 September 2017.